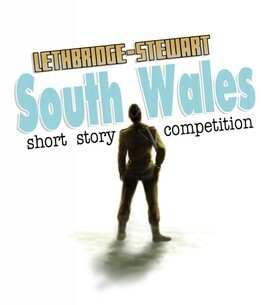 The 2019 South Wales Short Story Competition is currently accepting submissions. Entrants are permitted to submit up to two short stories and these can be a maximum of 3000 words. The competition is open to all unpublished writers across the UK (or outside). £5 entry fee for up to two stories. Click here to pay. Submissions can be entered until the end of the year. This competition is open to anybody who has never been published before, whether youre a fan of Doctor Who and Lethbridge-Stewart or not. Were looking for stories that utilise the any character from the Lethbridge-Stewart range of books (list of characters here: http://www.lethbridge-stewart.co.uk/characters/). It is not necessary to fit within the timeline; these stories are out of the canon of the series so feel free to let your imagination run wild! A selection of free short stories will be sent to all applicants on request, should you need to see our characters in action. Our license is with the Haisman Literary Estate only, therefore you CAN use any character from the Doctor Who serials The Abominable Snowmen, The Web of Fear and The Dominators, or any original character found Candy Jar Books Lethbridge-Stewart series (except characters from Doctor Who that appeared in the range under express permission).